It’s a celebration of all things Birdtown and you’re invited to partake in the fun. The Birdtown Picnic takes place from noon to 3 p.m. at Madison Park. 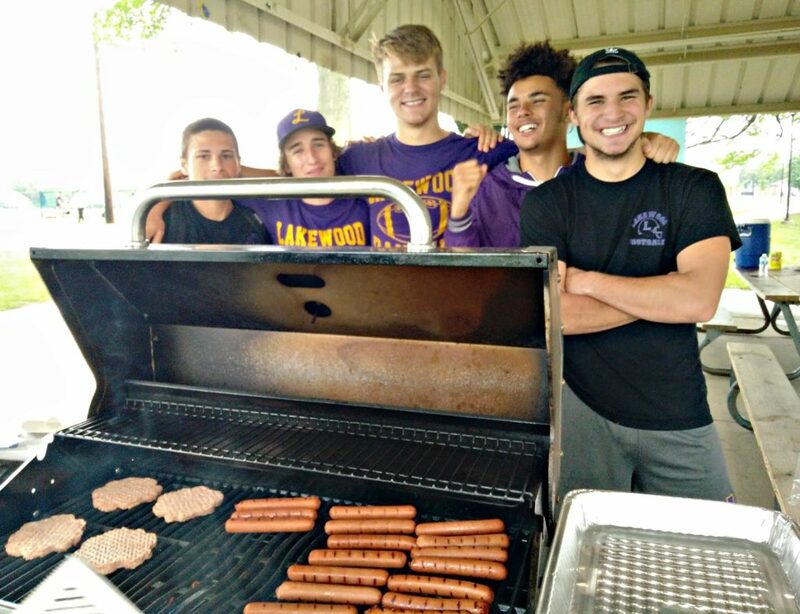 LakewoodAlive will host the 4th Annual Birdtown Picnic and 2nd Annual “Battle of Birdtown” Softball Game on Saturday, June 16, from 10 a.m. to 3 p.m. at Madison Park. Sponsored by the City of Lakewood, Citizens Bank and First Federal Lakewood, this free community event is an initiative of LakewoodAlive’s Housing Outreach Community Engagement Program. The fun-filled day kicks off with the “Battle of Birdtown” Softball Game from 10 a.m. to noon at George Usher Field in Madison Park. 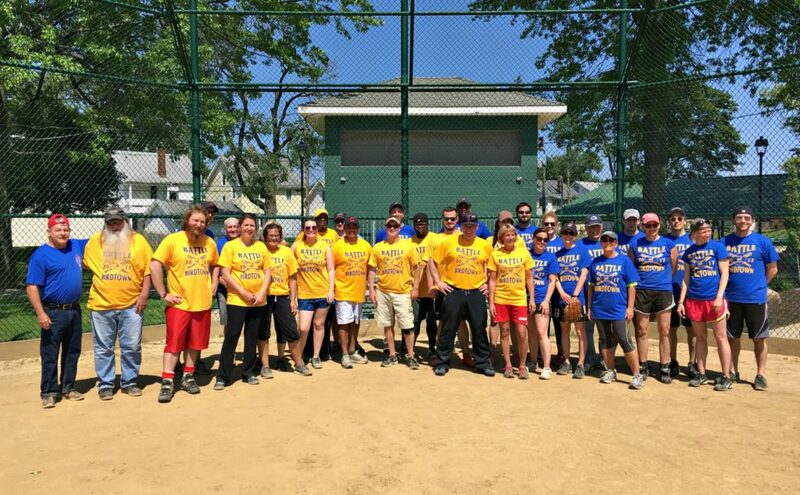 This friendly, coed game will feature Lakewood community leaders, residents and business owners – including many representing the Historic Birdtown Neighborhood – participating in a seven-inning match-up that pits Team Lark against Team Robin. Spectators are encouraged to attend and cheer on their favorite players. Festivities continue with a community picnic from noon to 3 p.m. at the Madison Park Pavilion next to the baseball diamond. Birdtown residents and fellow community members are invited to visit with their neighbors while enjoying complimentary refreshments and games. A variety of community resources will be made available to residents in attendance. The “Battle of Birdtown” Softball Game takes place from 10 a.m. to noon at George Usher Field. Birdtown, a proud, working-class Lakewood neighborhood, is steeped in history and dates to the late 19th century. The name is believed to have been derived from the various streets within the neighborhood named after indigenous bird species. Through community outreach and engagement initiatives aimed at residents in low-to-moderate income neighborhoods, LakewoodAlive’s Housing Outreach Community Engagement Program seeks to cultivate a heightened sense of pride and ownership. To learn more regarding this program, contact LakewoodAlive at 216-521-0655 or visit LakewoodAlive.org/HousingOutreach.